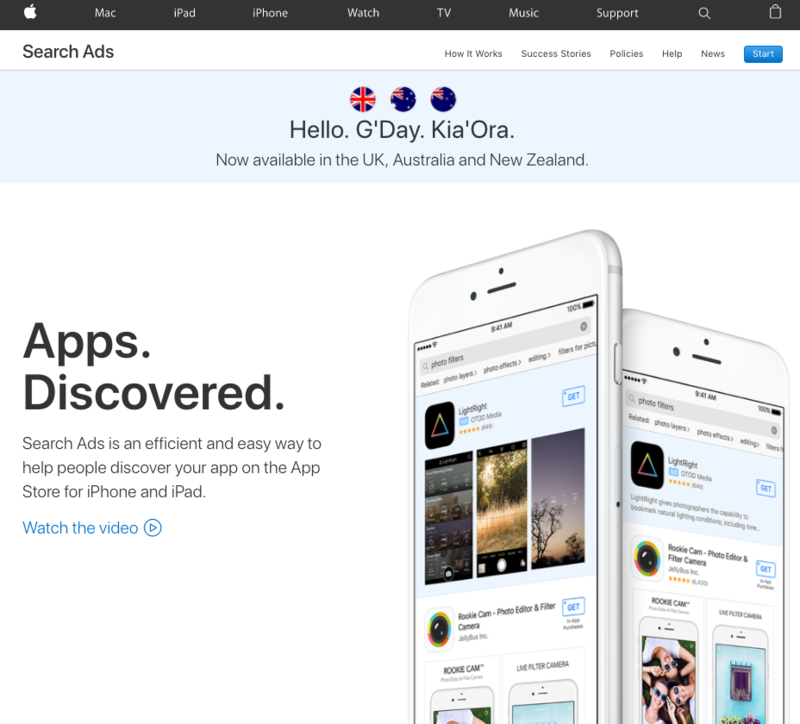 In April 2017, Apple released it’s appstore Search Ad functionality to Australia, the UK and New Zealand, creating a new acquisition channel for mobile apps. Whilst I understand the complexity of this argument, Search Ads also creates new opportunities for apps struggling to gain traction with App Store SEO (ASO). What about the little guys who can’t even make the top 20 apps in their category? 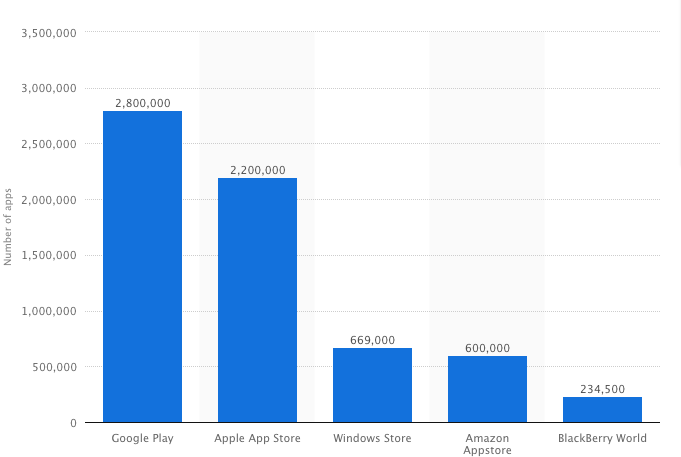 With over 2.2 billion apps on the App Store, it’s hard to argue that Search Ads will dramatically damage the organic discoverability of businesses with smaller budgets. Being ranked as a new app is not an easy feat in itself. Apple believes that budgets don’t matter. “If an ad is not relevant to what the user is looking for, it will not be shown in the ad spot regardless of how much [the developer is] willing to pay,” states the official Search Ads page on the firm’s website. Large businesses out of the picture, Search Ads are set to become a highly effective discovery channel for well-funded startups who are yet to gain ASO traction. They have more marketing budget to play with and an innovative new product to offer to those actively searching in that category. As an example, a Search Ad for a new niche payment platform can be shown to a targeted demographic searching for a general payment platform such as PayPal. Apple says that 50% of consumers who click on ads they see in the App Store go a step further and download the app. This is in comparison to a 26.4% install conversion rate across other social channels. The average cost of an install is $1. A few things to consider before jumping into bed with Apple’s Search Ads. Apple places immense value on the user experience of mobile apps. We believe the algorithms for the ads will be geared towards apps with higher ratings and better reviews. You cannot design new copy or creative, Apple pulls the information from your App Store screenshots. Be careful to not cannibalise your organic installs. If you already rank #1 for a keyword, don’t bid on that keyword to start off, you want to focus on finding new channels. You’d want to place higher bids on higher volume keywords. Use the Search Ads Keyword Tool to see volume. Over a time period, consider testing different screenshots. 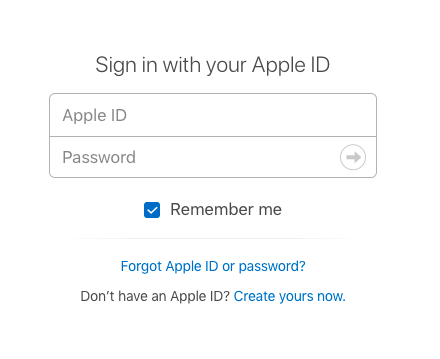 You’ll need to sign into your Apple Account. Once signed in, you’ll be prompted to create a new account specifically for Search Ads so it can be managed by marketing. You’ll then be prompted to create a campaign. Pretty straight forward so far. 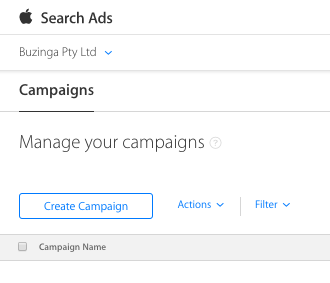 Simply search for your app in the App Store and link it to your campaign. 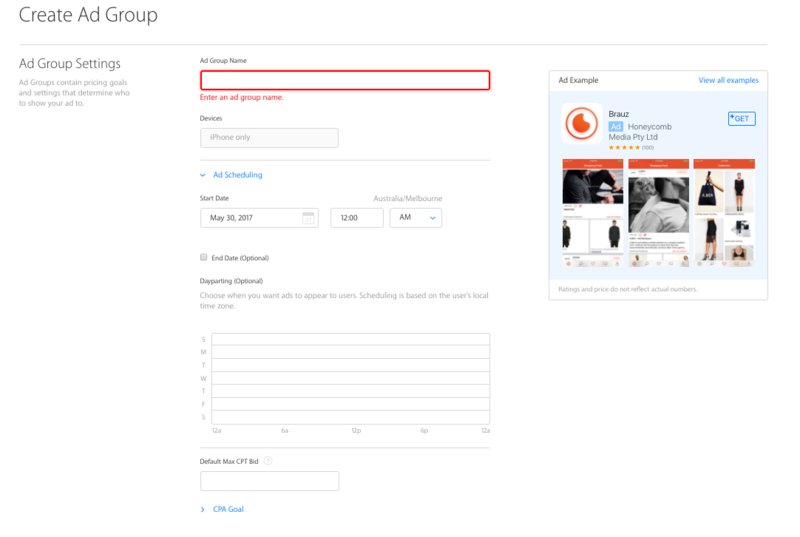 Similar to creating Facebook ads, you’ll want to create separate ad groups if you want to test different audience targeting such as gender or age group to see which one performs better. 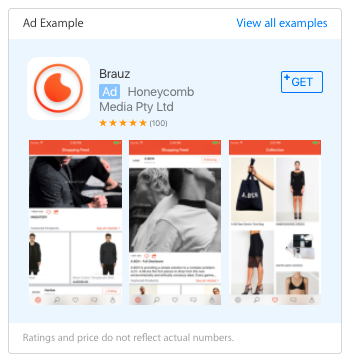 Using Brauz as an example, whilst the app targets both male and female, splitting the ad groups into two separate campaigns will give you the opportunity to see on a more granular level who is more likely to download your app. The result will be a clearer understanding of which Ad Group is highest performing, so your next step is to move your budget to that Ad Group. Apple recommends that you bid the ‘maximum’ amount for what you’re willing to pay for a click. Down the track, once you know which keyword delivers the most downloads, you can change your bids for individual keywords. As a rule of thumb: Know what an active user is worth to you. ?Then decide how much of that you can afford to spend to acquire each new customer. 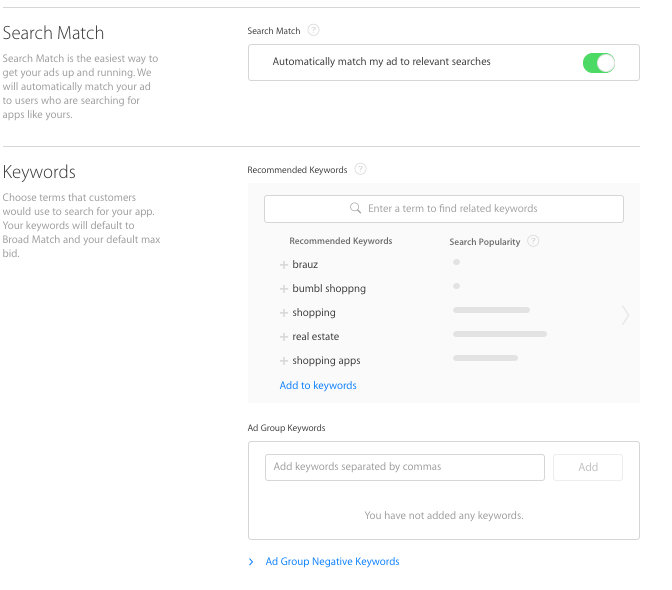 Apple suggests keywords that may seem relevant to your app, but as you can see with the suggestions below for Brauz – a shopping app – it’s recommended ‘real estate.’ You’ll want to spend some time analysing your competitors in the App Store to see what keywords they rank for and bid on those keywords. For your first few ads, we recommend leaving Search Match on to see what happens. The audience segmentation below is where you have the opportunity to target a select demographic for this particular ad group. Unless you’ve recently had a major update, and I’m talking MAJOR! 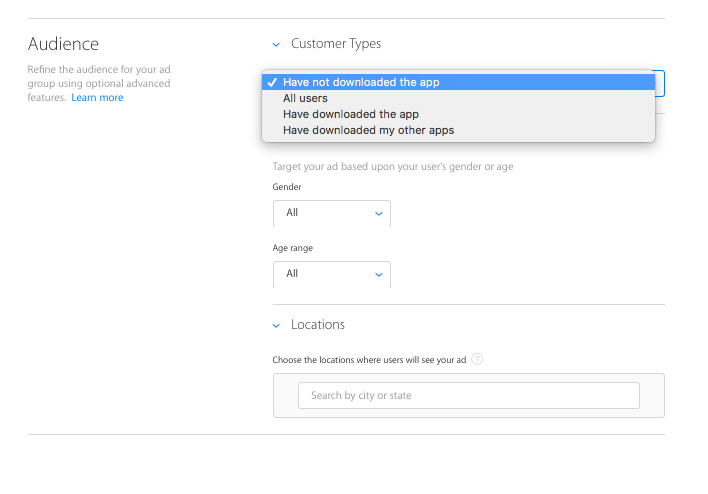 !, choose the customer type ‘have not downloaded my app’ so you’re not wasting money on people who have already downloaded your app. It’s also very important that you choose your target location. You can search by city – this option is great for businesses looking to do a targeted launch in one city. Step 6: Measure your data! The dashboard Apple provides is basic and provides impression shares, install metrics and forecast data if you were to increase your budget. Whilst not at the level of an AdWords or Facebook ad reporting Dashboard, if Apple sees this as a major source of revenue, no doubt this dashboard and functionality will continue to evolve. With an average cost of $1 per download and a 50% click-to-download rate, I’d highly recommend giving Apple’s Mobile App Search Ads a go. Put a few hundred dollars on a campaign and see where the results take you! I’d love to hear about your results, so please feel welcome to leave me a comment. Katelyn has nearly a decade of experience in sales and customer service management. Working with some of Australia’s leading brands, she understands from the front-line the fundamentals of creating a successful marketing strategy to attract and retain loyal customers; a key goal for the launch of any new app. Step by step guide. Thanks for sharing.